This is Power Hour. The very best local comedians doing their very best material. This is the absolute most jokes Omaha can pack into an hour! You can't have a better time for less money! 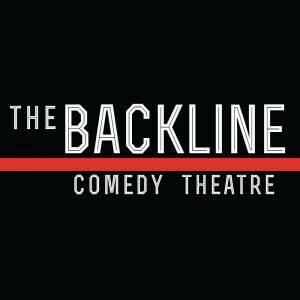 As always, The Backline offers any beer for $3 during the show. That's something for everyone, as long as its beer or comedy! 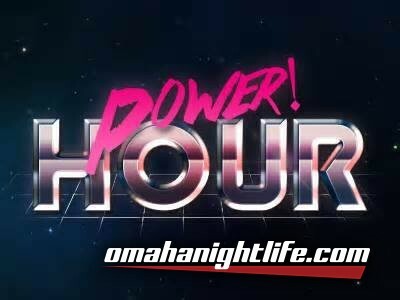 THIS IS POWER HOUR! Show starts at 9:00 pm. $3 cover at the door. Thank you for supporting the local arts and making Omaha a great place for comedy!